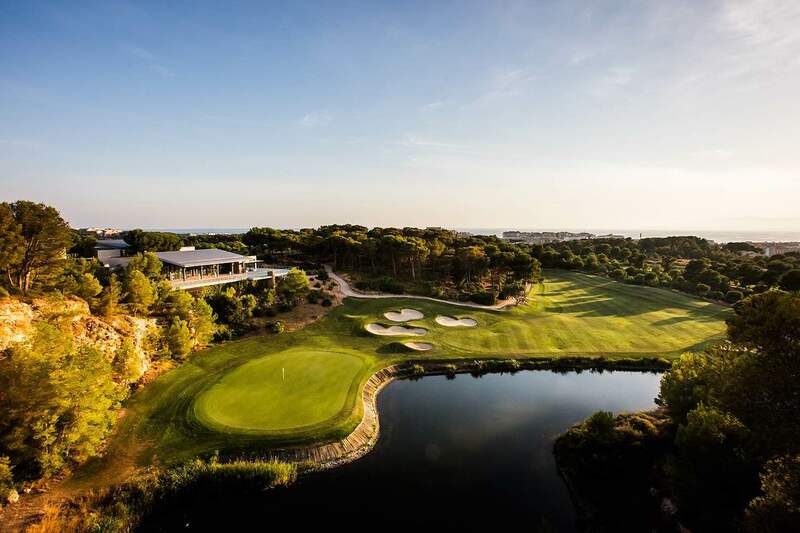 Praise has been circulating around Lumne Mediterránea Beach & Golf Community following the final stage of European Tour Qualifying School, as competitors recognise the quality of the golf courses on offer. 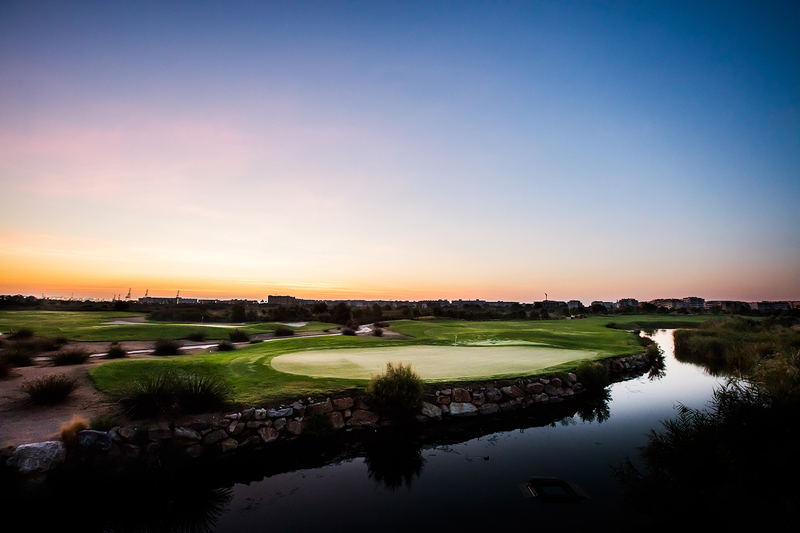 156 hopeful players from around the world congregated on the Costa Daurada seeking European Tour playing privileges for 2019 from November 10-15. 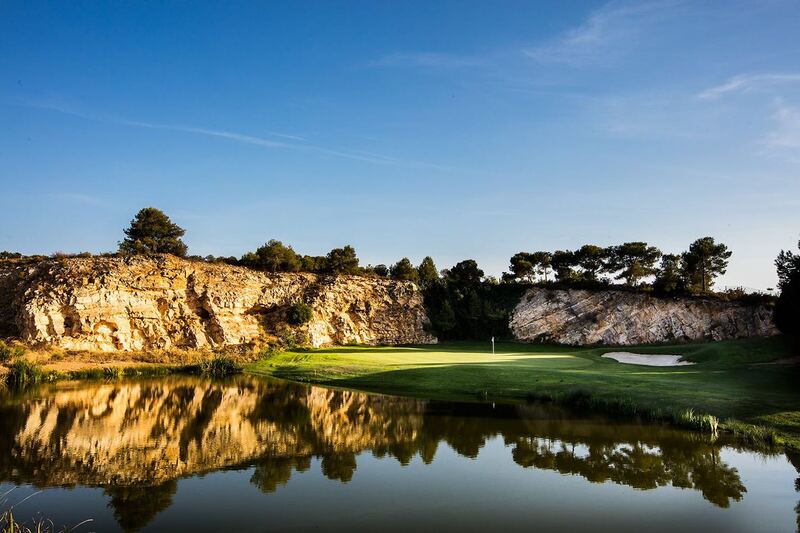 After six dramatic and challenging rounds over Lumine’s stunning Lakes and Hills Courses, the top 25 and ties were rewarded with their European Tour Cards. Spain’s own Alejandro Cañizares emerged as the victor by lowest final round score, after being tied with Zander Lombard. Both finished on -24 with a six-round score of 404, with Cañizares’ final round 64, compared to Lombard’s 68, allowing the Spaniard to take victory. Among the other notable recipients of their 2018 Tour Cards were Kristoffer Reitan, an amateur from Norway and Scott Gregory of England, who achieved the remarkable feat of gaining European Tour privileges after competing in all three stages and playing all 252 holes of Qualifying School 2018. Commenting on yet another year of great drama at Lumine Mediterránea Beach & Golf Community, Calle Carlsson, the General Manager, said: “We have just witnessed golfing history being made and it has been an honour to play host to the Final Stage of European Tour Qualifying School. The careers of some of the future stars of the European Tour just started here today and I am very excited to see how they progress. Mike Stewart, Qualifying School Director, said: “Lumine sets the standard for not only a Qualifying School Final Stage venue, but also for a European Tour venue too. 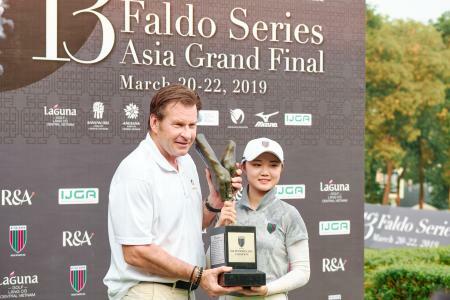 The quality of The Lakes and Hills Courses, as well as the practice facilities and off-course amenities, cannot be faulted and have received just high praise from officials and players. Further praise for Lumine was received from the competitors, who offered their thoughts on why the Spanish gem is such a special place to play the game. “Last year was the first time I played here. It’s great! I like is that the two courses are very different, so the Hills Course can be very tricky, today it was calm but if there is some wind in the air it can be very, very tricky, so today I felt it played quite easy because the wind wasn’t swirling or anything. 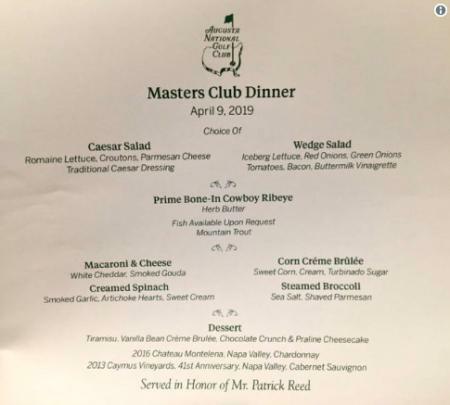 “Overall the two courses are great. They have had a lot of rain here and so it is soft but means a good opportunity to attack the pins and try to make birdies . The greens are rolling really well, and pins are challenging. Although it is kind of wet, the guys have done a good job and it's a good golf course to play”.